The Balearic Islands are set to become a more eco-friendly tourist destination after the government announced a series of environmental objectives. The Islands’ government has outlined a commitment to the environment with a long-term goal to eliminate C0² emissions and achieve an energy model based exclusively on renewable energy sources by 2050. Other environmental initiatives include a new legal framework for the protection of the local marine plant, Posidonia – vital to the marine biology of the Balearic Islands – and new guidelines for the sustainable management of waste. A 40 per cent reduction in C0² emissions by 2030 and a 100 per cent reduction by 2050. Renewable energy sources accounting for 35 per cent of the total energy output by 2030 and 100 per cent of the energy output by 2050. Solar panels to be installed in car parks, new builds & industrial units of more than 1000m sq. Councils to identify suitable areas to install renewable energy sources on each island. Farm buildings no longer in use for agricultural purposes will have to become self-sufficient using renewable energy sources. The closure or conversion of contaminating power plants (subject to approval from the Spanish government). Local councils will be obliged to replace all public lighting with LED efficient lighting within a five-year period. From 2020, medium and large businesses will be obliged to calculate and register their carbon footprint and from 2025, they will have to present plans for C0²/ waste reduction. In line with these objectives, the Balearic Institute of Energy (Institut Balear de l’Energia) has been established to provide the public with information about renewable energy sources and encourage participation in electric energy sources and other renewable energy forms. Another environmental initiative that has been approved includes the protection of the local marine plant called Posidonia. 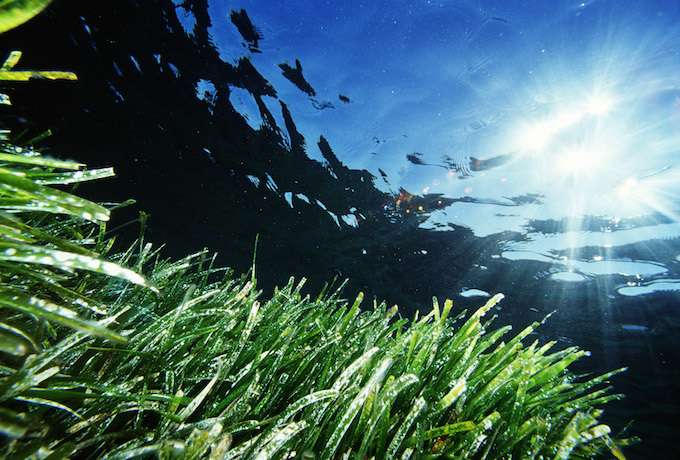 Endemic to the Mediterranean, the Posidonia is of extraordinary biological and ecological importance, and forms extensive grasslands around the Balearic Island. The plant is vital to the local ecosystem and helps to protect the beaches from erosion, as well as being a natural habitat for more than 400 species of marine plants and 1,000 species of marine animals. 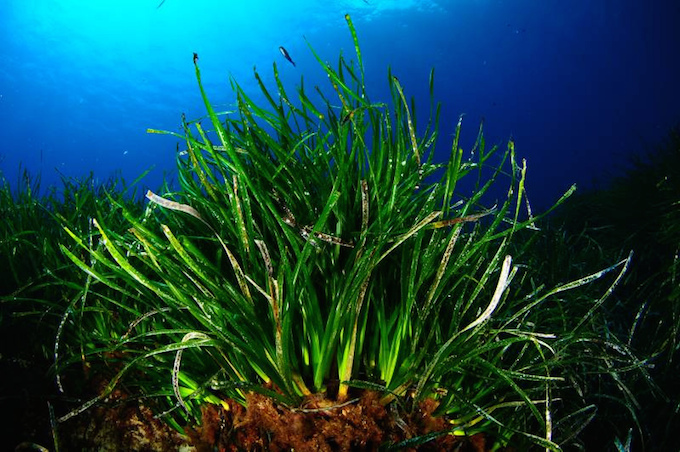 Due to increased human activity in the water around the Balearic Islands (fishing, navigation, leisure cruising etc), as well as the impact from land emissions, it is essential to preserve the quality of the water and protect the Posidonia. The new law includes a legal framework to be implemented in summer 2018 to regulate human activity in order to protect the Posidonia and in turn, the ocean. A new law has also been established for the sustainable management of waste, including a framework to shift towards a more circular economy. The law outlines measures for the prevention, reuse and reduction of hazardous waste as well as establishing guidelines for the reduction of food waste and packaging. Following the policy ‘reduce, reuse, recycle and eliminate’ the objective is to have achieved a 10% reduction in waste by 2020 (in relation to 2010) and 20% reduction by 2030. A ban on selling bottled water in public-sector businesses (with the exception of hospitals and education centres) and the requirement for alternative water supplies to be made available, as well as the obligation for bars and restaurants to provide their customers with drinking water. The reduction of non-biological waste and the regulation of certain disposable products including plastic bags, plastic crockery and straws, cotton buds (which account for 60% of waste found in the Balearic Islands water), and the requirement for sweets and coffee capsules to be made from compostable or recyclable materials. Measures for the reduction and eventual elimination of micro or nano plastics in cosmetics, toothpastes, lighters and razors and the requirement for printer cartridges to be rechargeable. The obligation for large waste generators to carry out studies periodically for the continuous evaluation of waste reduction objectives. The measures have been put in place to not only preserve the local environment but to also increase the air and sea quality and general quality of life in the Balearic Islands for future generations.